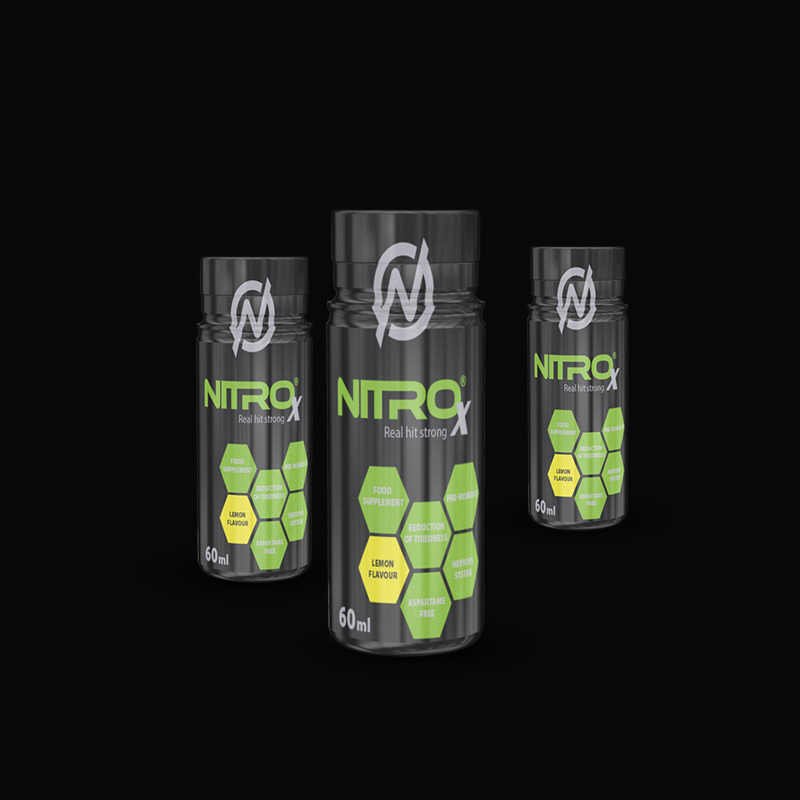 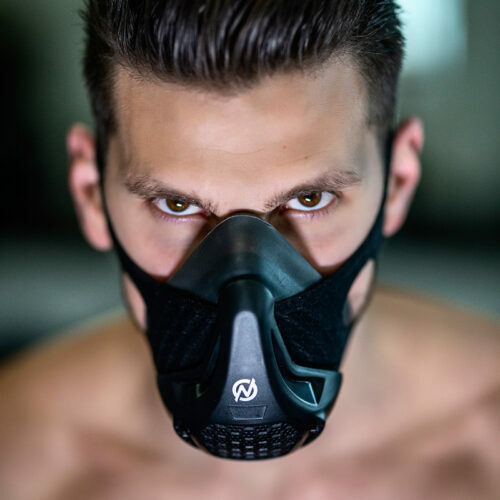 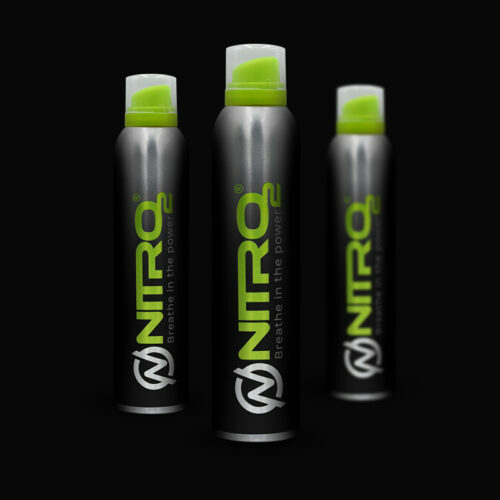 NitroX – Raspberry flavoured Beta-alanine, Caffeine, Taurine and Vitamins containing foodstuff intended to meet the expenditure of intense muscular effort, especially for athletes, with sweeteners. Niacin contributes to reduction of tiredness and fatigue, normal energy-yielding metabolism, psychological function and normal function of the nervous system. 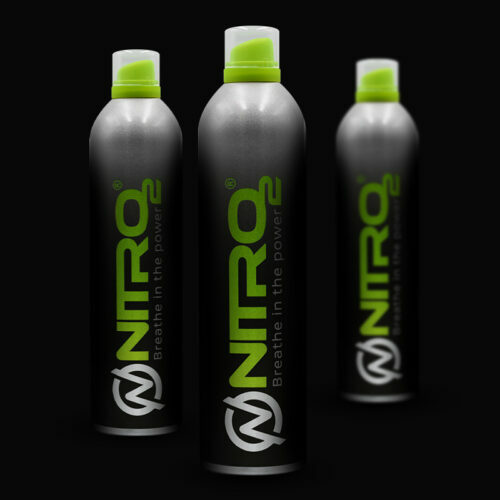 Vitamin B12 and Vitamin B6 contribute to normal psychological function, normal functioning of the nervous system.